The 27.5" wheel and the Zula platform are truly a marriage made in heaven. The 27.5" wheel and the Zula platform are truly a marriage made in heaven. It's an evolution of one of Morewoods most iconic single pivots. 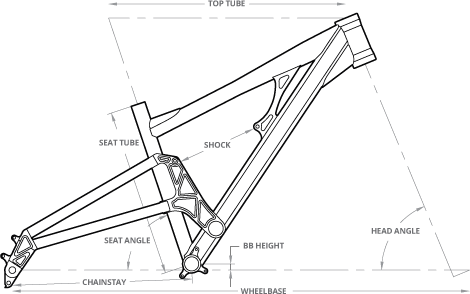 Major improvements to stiffness without additional weight have arguably produced the company's most versatile bike yet. It's as capable of performing light trail duties as it is on multi day stage races. © 1995 - 2019 Morewood Engineering. All rights reserved.